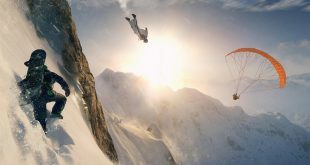 Ubisoft announced that they are working to remove the 30fps cap that PC users encountered during the closed beta. According to the developer, if your hardware supports it, you will be able to run The Crew even at 60fps. This is good news for those who own strong enough PC’s to run The Crew at 60fps. Considering that increasing the frames per second requires more resources, it’s safe to assume that your rig needs to fit at least the recommended requirements. In other words, you should have at least a Core i5-750 processor at 2.66 GHz, a Nvidia GeForce GTX 580 video card or equivalent, 8 GB of RAM and a 64-bit operating system with DirectX 11 support (the game might run with DirectX 10 as well). As you can see, playing the game at 60fps comes with a price, depending on how many upgrades you need. 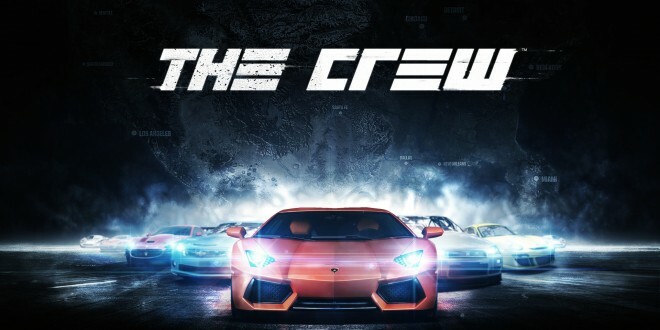 The Crew will be released on December 2 on Xbox One, PlayStation 4, PC and Xbox 360. 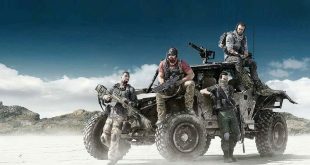 As Ubisoft announced a while back, The Crew (and most of their new games) will not have a Wii U version. 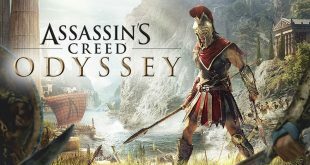 More surprisingly, the developer decided not to make a PlayStation 3 version either, considering that the last-gen Xbox is “closest to the new-gen’s technical infrastructure” than Sony’s console.